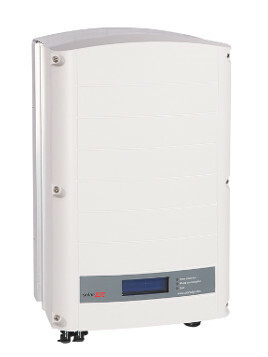 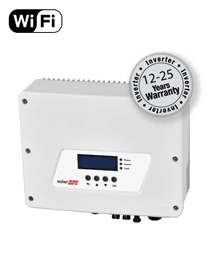 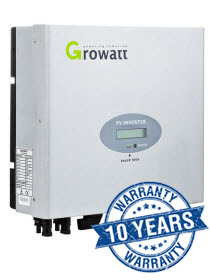 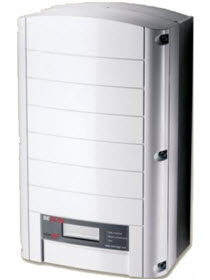 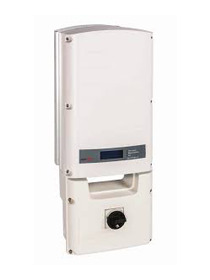 Growatt inverters are designed for specifically for residential rooftop applications. 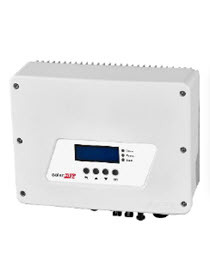 With a maximum efficiency of 97.9% and wide input voltage range, this robust inverter is perfect for most domestic installs Leading – edge Technology · Double MPPT Tracker, MPPT tracking accuracy more than 99.5% · Max. 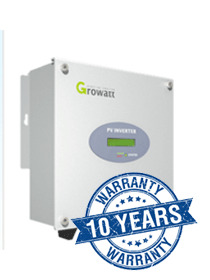 Efficiency 97.9%, European Efficiency 97.4% · Transformerless design and high power density, offer lighter and · more convenient installation · Comes with10 years warranty · Power factor continuously adjustable · Flexible communication connection · Comply with European, Asia-Pacific safety regulations Please note that this particular Growatt inverter does not have a DC isolator built in.